Are you looking for an experienced physiotherapist in Kent who can assist you with the diagnosis and treatment of pain or injury? A physiotherapist will prescribe different treatment or rehabilitation exercises depending on how your injury or complaint presents. On initial consultation you will have a thorough assessment of your presenting complaint. This will help identify the best treatment option for you. All of our treatments are then individually tailored. Physiotherapy can be used for injuries sustained as a result of sport, road traffic accidents, daily activity or related to your occupation. 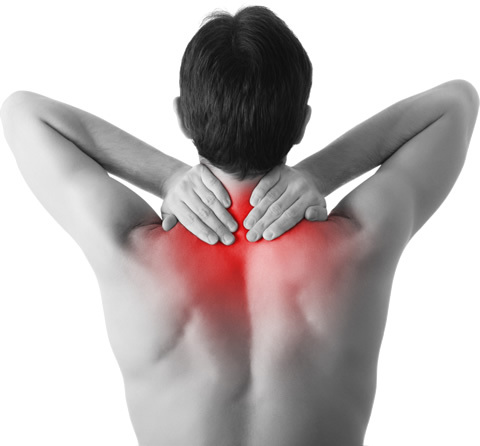 We are experts at dealing promptly and effectively with acute injuries, such as those back pain and neck pain. We are also registered for many insurance companies including HAS. Every physiotherapy treatment plan will include some type of exercise therapy which may include a combination of range of motion, stretching, strengthening, proprioception, and general conditioning. We will develop a customized exercise report that you can use for reference when performing your exercises. Manual therapy includes any hands on technique that involves joint range of motion, joint manipulation or mobilisation, and soft tissue massage, frictioning or myofascial release. Our physiotherapists have a strong manual therapy focus and will typically include some type of manual therapy in your treatment plan. They will also use acupuncture if appropriate and kinesio tape is often used for on going treatment. We also have a great deal of experience in dealing with chronic pain and conditions, which have often failed to respond to other interventions. Our Physiotherapist is an experienced musculoskeletal practitioner and has a recognised Physiotherapy degree as well as additional post-graduate training. Continuing professional development is maintained through attendance at local and national courses.